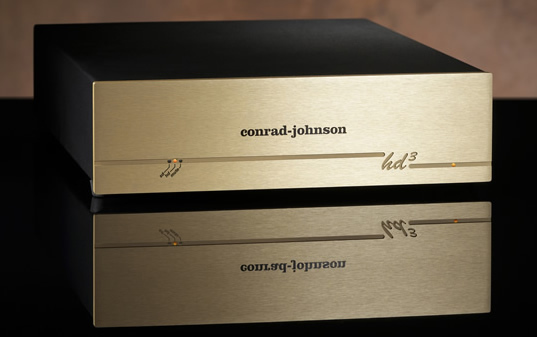 Conrad Johnson marvelous HD3 USB Digital to Analog converter is probably one of the most musically satisfying converter and at the same time one of the most resonably priced. This unit is brand new, just opened – checked for a day and closed. Our site’s offer for a limited period is 2150,- euros including free shipping to Europe. Contact to the used ad email abouthifi@gmail.com for in-depth details and pictures of the actual unit, or contact via our site’s form.